Motion Controls Robotics is a Value Added Reseller (VAR) of Daifuku Webb’s SmartCart. 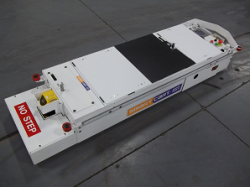 The SmartCart Model 300T AGC Tugger is designed for moving pallets from conveyors within seconds. 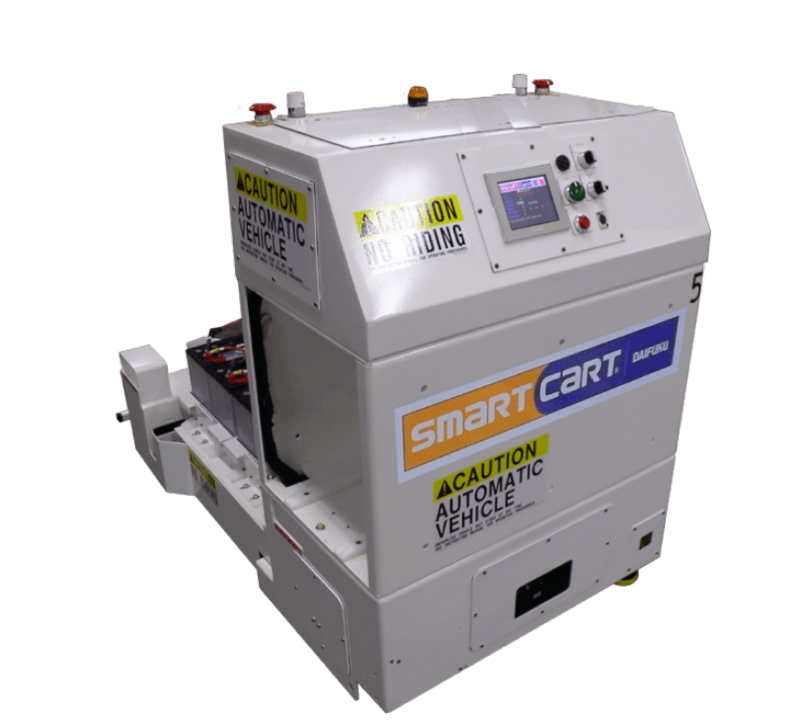 Model 300T SmartCart AGC offers flexibility, reliability and scalability at an affordable price – most sites see an ROI in less than 3 months. AGC Tugger is designed for moving pallets from conveyors within seconds. 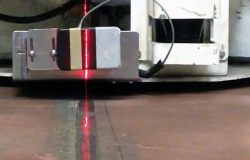 Safety laser scanners detect the presence of objects and operators. AGC Tugger Carts follow a magnetic path which can be changed easily – CartTools software is user friendly making it easy to make path changes. RFID transponder locations simplify deployment. The Smartcart AGC 300TT’s has hands-off operation through automatic charging to allow 24/7 operation. 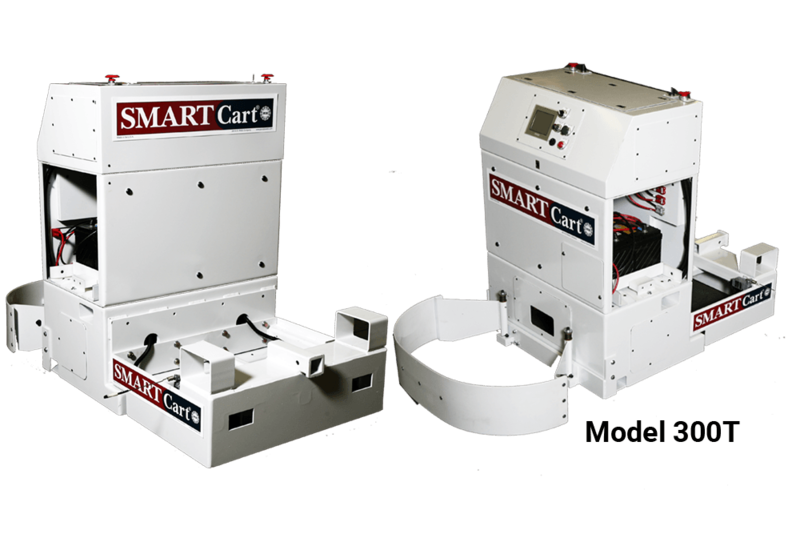 The SmartCart Model 300TT is constructed from steel and powder coated with industrial enamel paint for extra protection. *SmartCart is a registered trademark of Daifuku Webb.